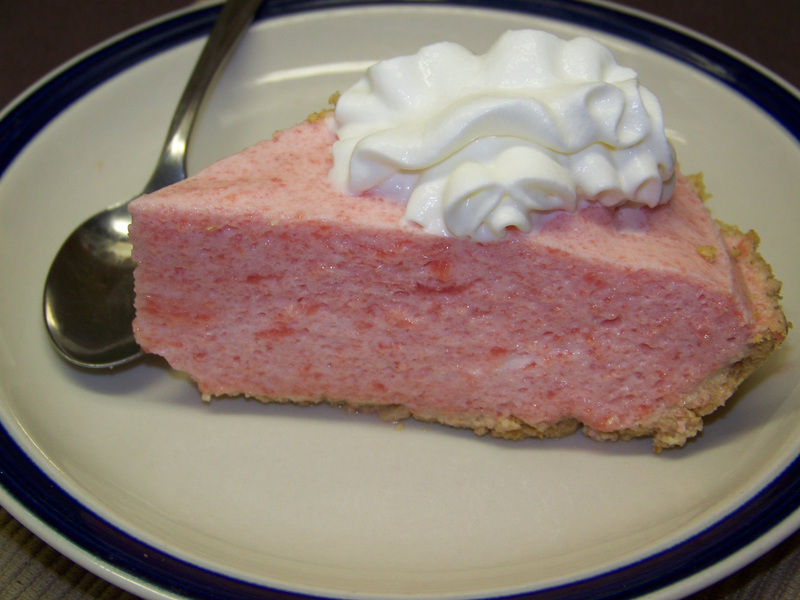 Making a strawberry filling that you can use on cakes and pies is super easy. 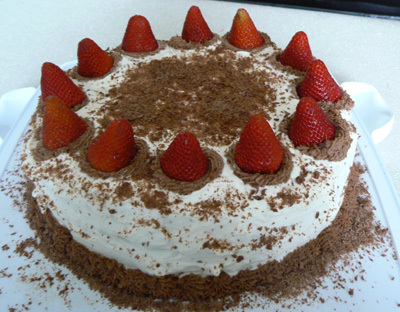 All you need are some strawberries, sugar, cornstarch and water. 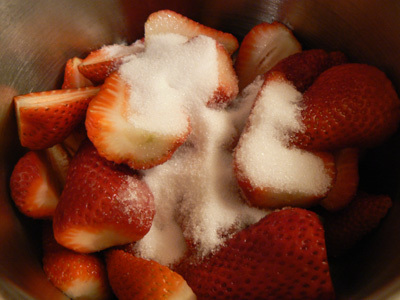 Start by washing and slicing the strawberries in half. 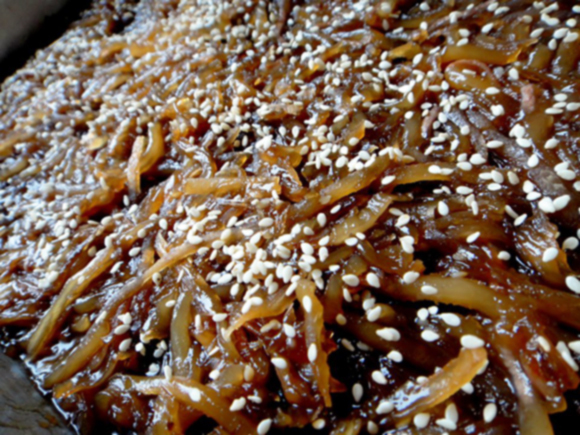 Put them in a saucepan and add the sugar. Bring to a boil over medium-high heat. 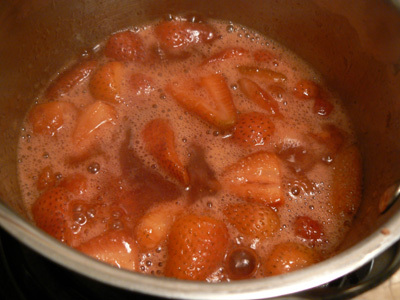 Turn down the temperature to medium low and let the mixture boil until the strawberries are well softened. In a small bowl, mix together the cornstarch and water until it is smooth. Add to the strawberry mixture and boil for about one more minute. Let it cool before using.